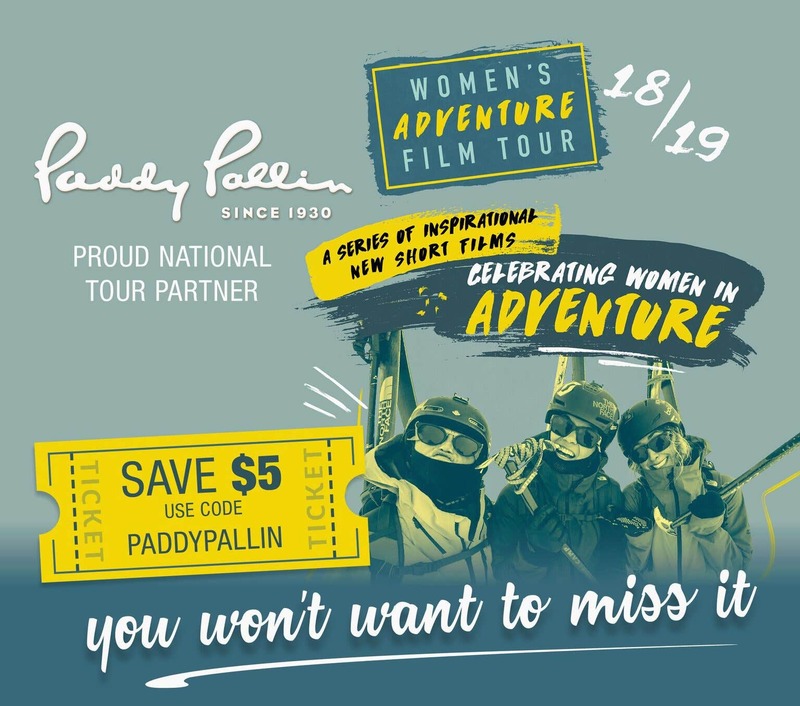 Paddy Pallin is thrilled to team up with the Women’s Adventure Film Tour as National Tour Partner for the 2018/2019 Australian screenings. 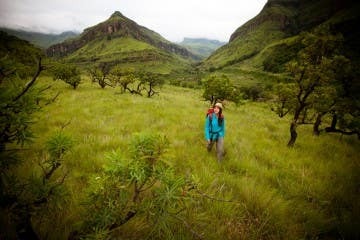 The Women’s Adventure Film Tour features some of the world’s most inspiring women in adventure. This tour is a celebration of the fantastic women around us who are doing extraordinary things. The films are to be enjoyed by women and men of all ages! 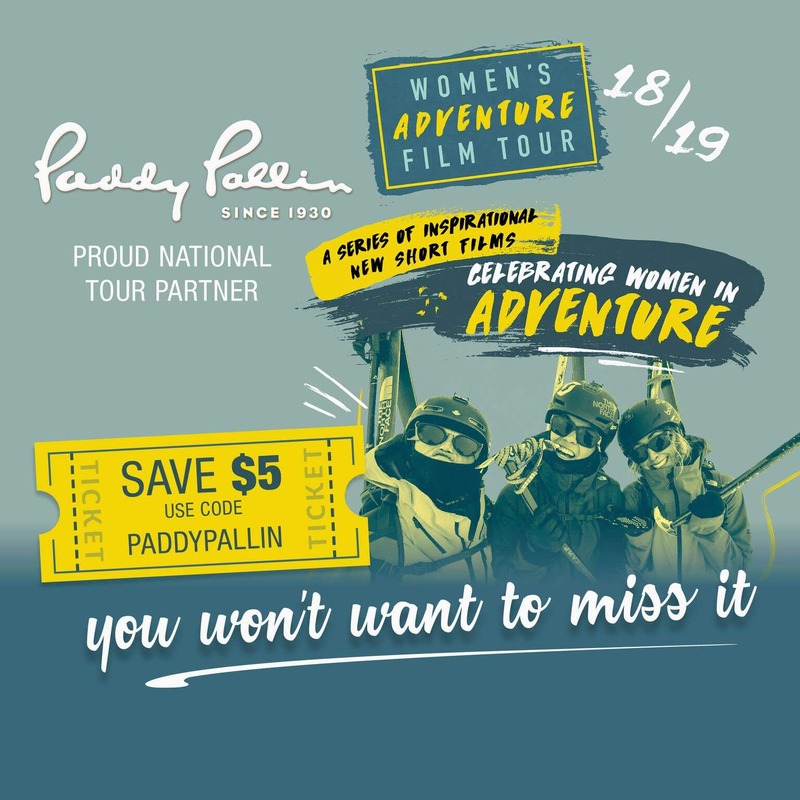 Here at Paddy Pallin, we wanted to get behind The Women’s Adventure Film Tour to celebrate people of all genders, all ages, and all nationalities breaking down barriers to thrive and achieve their goals in the outdoors. These fierce women share a stoke to explore the corners of the earth, and embody the idea that the outdoors truly is for everybody. This stoke exists within our #PaddyStaffers, our loyal customers and our local adventure communities. We can’t wait to see the inspiration this collaboration of stories sparks in our viewers! Use the code PADDYPALLIN at checkout to receive $5 off your ticket. 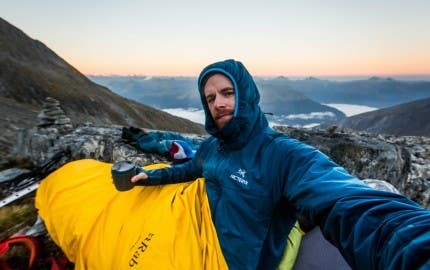 This is the Adventure Film Tour’s second time around. In a global first it was launched to a sell-out crowd in Sydney in May 2017. 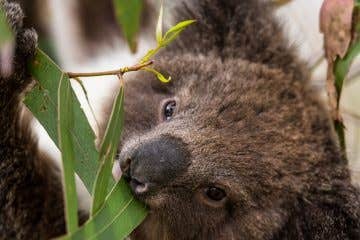 After a smashing success, the compilation of awe-inspiring adventure stories will make its way around the country with screenings in most major cities. 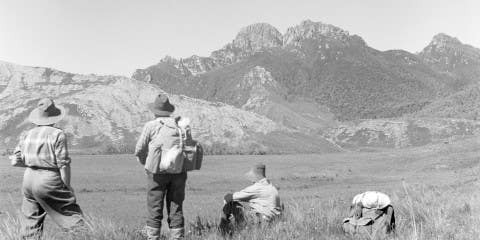 This is an extraordinary chance to come and experience a night that will have you on the edge of your seat thanks to outdoor adventuring and story telling. The film tour is more than just a line up of peak bagging videos. 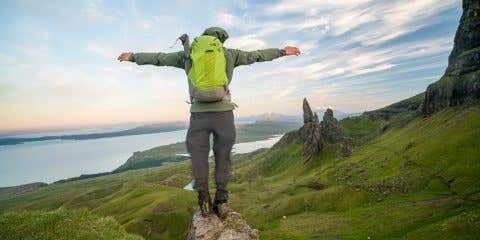 It exemplifies that being adventurous doesn’t solely mean being the fastest, climbing the highest or facing the most extreme conditions. 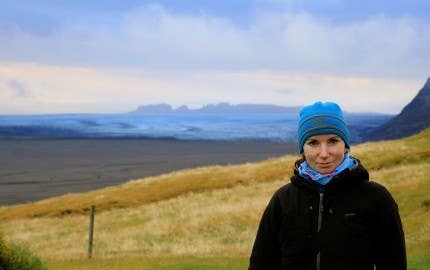 For most of us, and for the women in the line-up, being adventurous is stepping outside of our comfort zone and achieving our own set of adventurous goals. In the carefully selected films, we span a range of cultures, sports and locations around the globe. 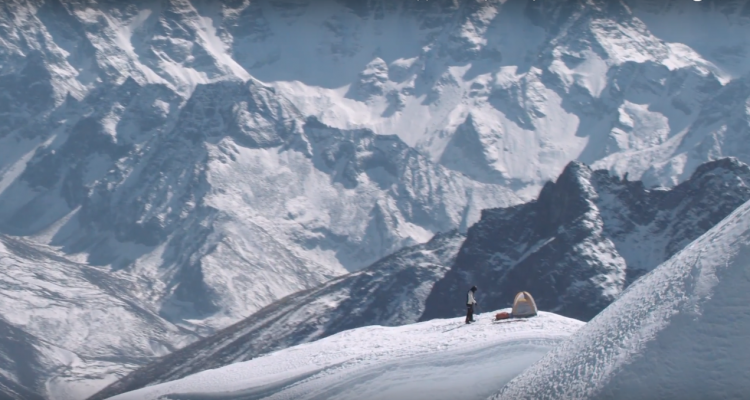 The line-up features films including TARANAKI, which follows the epic journey of The North Face’s team skiers Janina Kuzuma, Anna Segal and Evelina Nilsson. Moreover, we’re looking forward to seeing World Champion trials rider Janine Jungfels on the big screen before we get a chance to see her in person as a guest speaker at some of the Queensland screenings. 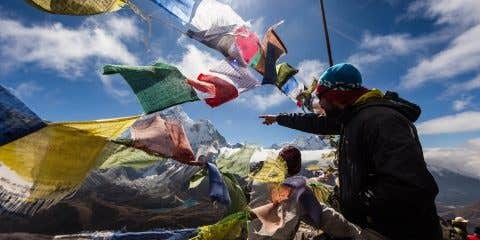 Not to mention getting inspired a film with a philanthropic side as the tour is lucky to premiere Threads of Mongolia, supported in production by She Went Wild, which follows the Women On A Mission Mongolian Expedition. 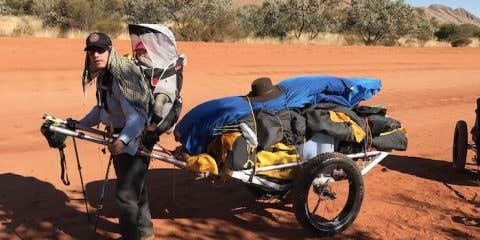 The courageous women on this expedition have their hearts and minds set on raising $100,000 for Women for Women International. This UK based charity hones in on providing tools and resources to women who have survived war and conflict in order to help them on a path from crisis and poverty to stability and self-sufficiency. If you’re feeling inspired by their film, you can donate here! The film selection covers a wide range of topics, follows a variety of different people on a myriad of adventures around the globe. A film festival with this type of diversity is well-equipped to spark inspiration in us all. Teamed up with She Went Wild, the combined forces’ mission is to create a film festival that empowers and inspires all who watch it. The tour is officially partnered with Jean Hailes for Women’s Health Week to support women’s health and wellbeing. It couldn’t be any more timely, as the tour’s kick off week coincides with Women’s Health Week (3-7 September, 2018). Women’s Health Week is all about consciously putting your health first, and smashing excuses and barriers to a healthy lifestyle such as ‘lack of time’ and ‘health not being a priority’. 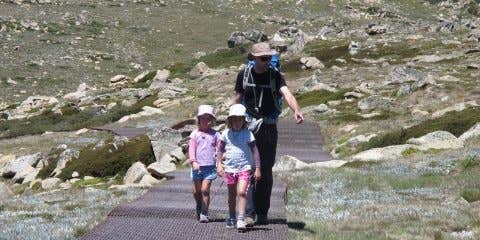 Outdoor activity can play a significant role in positive physical and mental health. 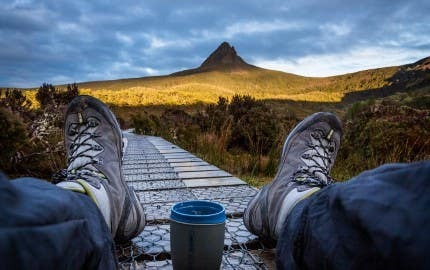 Outdoor adventure often means having a true break – getting away from the hustle and bustle of your every day life to spend time outside either alone or with good company. 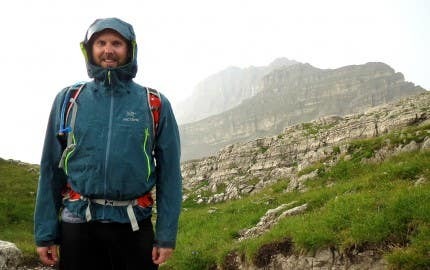 The physical component that accompanies, walking, hiking, biking, cycling, canyoning, slack-lining, skiing, or any other outdoor activity can be an extremely effective, fun and creative way of keeping your physical health in check. This Women’s Health Week, be bold, be strong and make it a priority to put yourself (and the women in your life) first. If none of these screenings spark your adventurous fire, take a look at a full list of national screenings here. 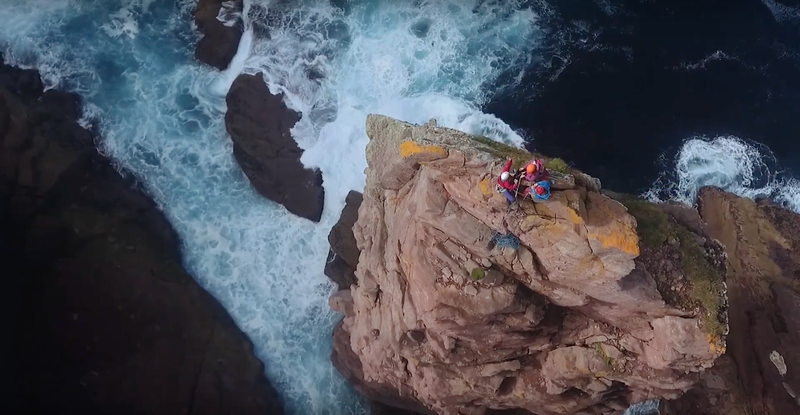 In anticipation that this agenda of films will inspire many, we hope that viewers will hit their local trails, pick up a paddle and hit the water, plan their next sky trip, spend a night under the stars or take take the jump from indoor to outdoor climbing. Look for #PaddyStaffers at a number of screenings where we will be raffling off over $10,000 worth of door prizes from Paddy Pallin! Our team will be making guest appearances across the country with giveaways, an opportunity to get the inside scoop on new gear on the market as well as engage in our adventure community to get in the know about upcoming events and initiatives in the outdoor sphere. So bring your adventurous family, friends, girlfriends, boyfriends, spouses, children, grandparents, co-workers, classmates and belay partners to celebrate with a uniting group of adventurous women!